Almost everyone has to undertake the Road Safety Authority's Essential Driver Training Syllabus. We can help you get your EDT training done fast allowing you to progress to passing the exam. Remember to take into account you need to have held your provisional for a minimum of Half a year before you can apply for the driving test. We take your driving test results personally. Passing the test is all about receiving the correct information to perform on the day. 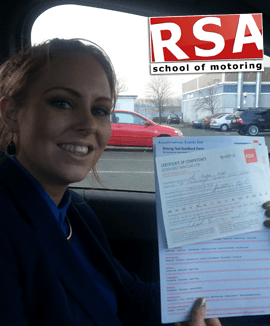 We take remedial action focusing purely on the aspects of your driving that will impede your chances of test success. We don't waste time on aspects of your driving which do not require refinement. Doing things this way guarantees you get the most value out of every pre-test lesson and have the best chance of passing this time around..
Do you hate changing gears? 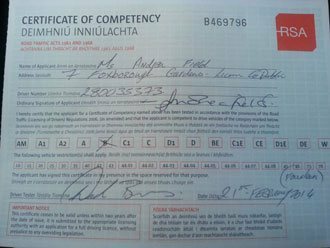 We get lots of calls for automatic driving lessons in Dublin 6 (D6) and have specialist automatic instructors in your location. 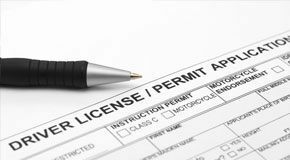 You can begin and complete driving lessons from your house, college or work. We've no shortage of approved driving instructors in Dublin 6 (D6). If you need a lady instructor in Dublin 6 (D6) we have one. And if for any reason you'd like to swap driving instructors it can be done to. That's one of many important strengths of using a big driving school like the RSA School of Motoring. Did you know that motorway driving is not covered by the EDT syllabus or the driving test. Driving on Motorways is completely different than driving on our normal road ways and we are often contacted by drivers that want to do Motorway driver training. Our motorway driving course is designed specifically to help those that are nervous about motorway driving and want to learn how to drive on motorways. We don't like that fact that students don't have to cover this topic so as a bonus if you complete your 12 EDT's and pass the driving test with us we'll give a motorway driving lesson absolutely FREE! It doesn't get better than that! Now imagine believing in this success; the confidence that comes with solid preparation and a thorough knowledge of what you want to achieve. That said, believe us when we say that if you conduct your Dublin 6 (D6) pretest lessons with us this is precisely the outcome you will get. 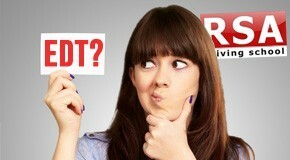 When you search online for a service, you have decisions to make... but what factors into your choice? 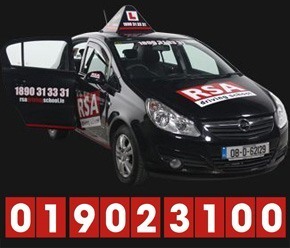 When we ask people that contact us how they found us, it is more often than not the result of Googling searches like 'driving lessons in Dublin 6 (D6)' or 'driving instructors Dublin 6 (D6)'. There are so many driving instructor websites out there, all fighting for your attention with impressive, shiny designs and cheap special offers.